What an honor and a blessing to review another book written by Connie Arnold. Connie Arnold is a dear friend of mine. We met through the internet as I was browsing for inspirational blogs to read. God has truly blessed me with her friendship. 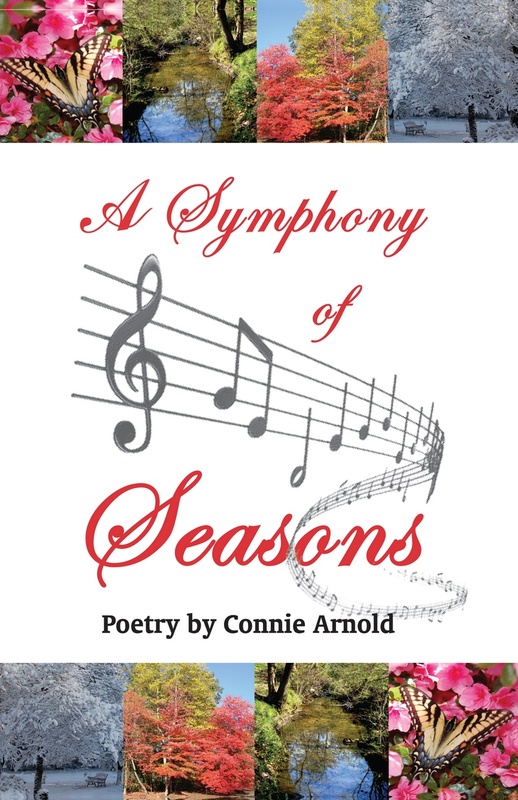 I have had the honor of reviewing all four of Connie’s poetry books. Each one has been a page turner after another. Her latest book, “A Symphony of Seasons” is by far my favorite (although I have to say I love all her books), but there is something about this book that truly touches my spirit and soul. With a chance of relief from your sorrows…. Connie has been given a gift which can only come from God. You not only read her words, you feel and live her words. 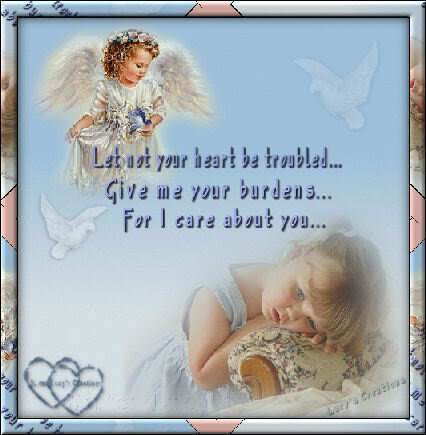 You are uplifted, encouraged and given hope through her gift. If you have a love of poetry (and even if you don’t), I highly, highly recommend you buy this book as well as the three other books she has written: Abundant Comfort and Grace, Abiding Hope and Love and Beautiful Moments of Joy and Peace. Connie Arnold and her husband Tom, have two beautiful children. Connie was diagnosed with Lupus in 1987. She says, “The good that has come from it has been in being more open to God and being inspired, and in a greater understanding of the suffering of others. Many of my poems are influenced by that and express how important it is to rely on God and how God’s love can sustain through the hardships of life. Having books of my poetry published is a way to reach out to others in hopes of inspiring as I have been inspired, offering moments of beauty, as well as joy, peace, hope and love”. This entry was posted in Book Review and tagged books, literature, poetry. Bookmark the permalink. Thank you for sharing the beautiful review, Valerie! I’m thankful my poetry touches you, and I pray God will bless many others through the poems. I give glory always to God for helping me write each of my books and praise Him for the blessings he gives to others who read them. Connie you are so very welcome. It was truly a pleasure and a blessing for me to write! Can’t wait for your next one! blessings my friend.